Got bad breath? Check out below on why you have and how to fix it. One of the most common questions we hear in the dental field is what causes bad breath? There are varieties of possibilities that can cause bad breath. One of the most common is the type of food we eat. If you are consuming foods with strong odors such as (garlic or onion) do expect your breath to give off an unpleasant odor. The smell can be temporarily be masked by brushing & rinsing with mouth wash but will not go away until food is completely digested. Bad habits such as smoking or chewing tobacco are also a big cause in foul odor. Tobacco based products not only cause bad breath but also stain your teeth and can also irritate the gums which potentially can lead to gum disease. Another factor that may cause bad breath is Dry mouth ( lack of saliva which prevents all the acids that produce plaque in the mouth to be broken down and neutralized) A lot of people suffer from dry mouth due to medications that are being taken. Other health issues such as kidney/ liver problem, pneumonia, bronchitis, & chronic sinus infections can also cause bad breath. In order to keep this issue of bad breath under control make to practice good oral hygiene habits. Brush after every meal and floss at least once a day to remove any food and plaque particles from in between your teeth. Always remember to switch out your tooth brush every 2-3 months and always dispose of a toothbrush after an illness. 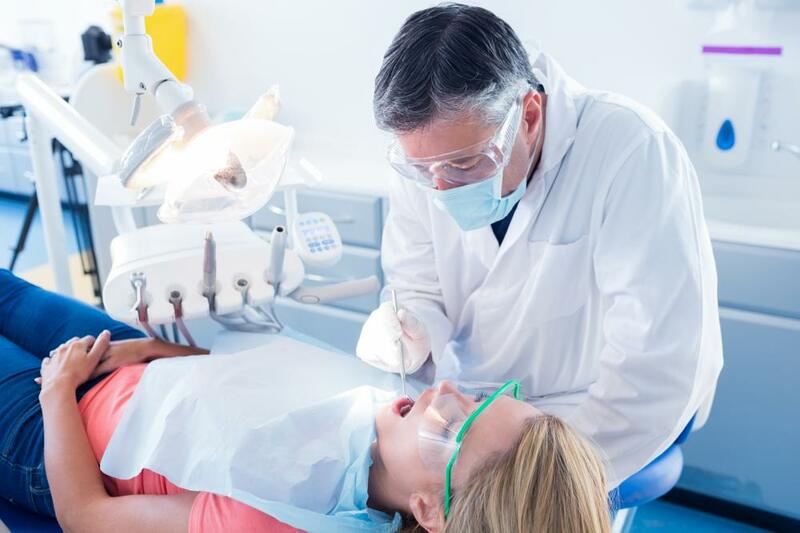 Make sure to schedule regular cleaning appointments with your dentist at least twice a year, this will help keep your mouth plaque free and your gums healthy.